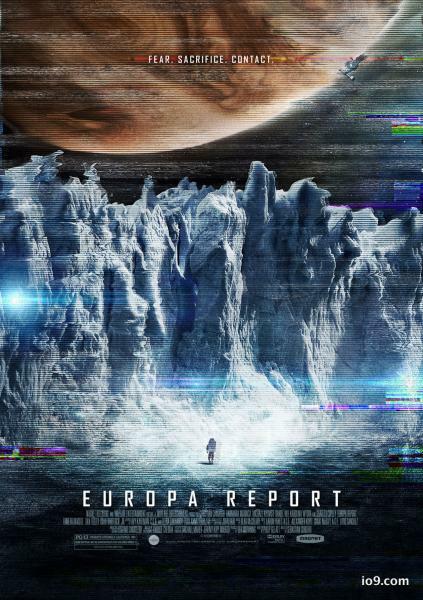 We love a bit of well-crafted, thinking man’s Sci-Fi and although the story may be a tad familiar we’d be getting to enjoy the SFX on the big-screen glory of the Auditori. Anyway, it’s Howling Mad Murdock in a space suit. What’s not to like?